Discussion in 'Albums (lossless)' started by angel21, Oct 17, 2018. Das90, ianf.hl2, yasarozg and 6 others like this. 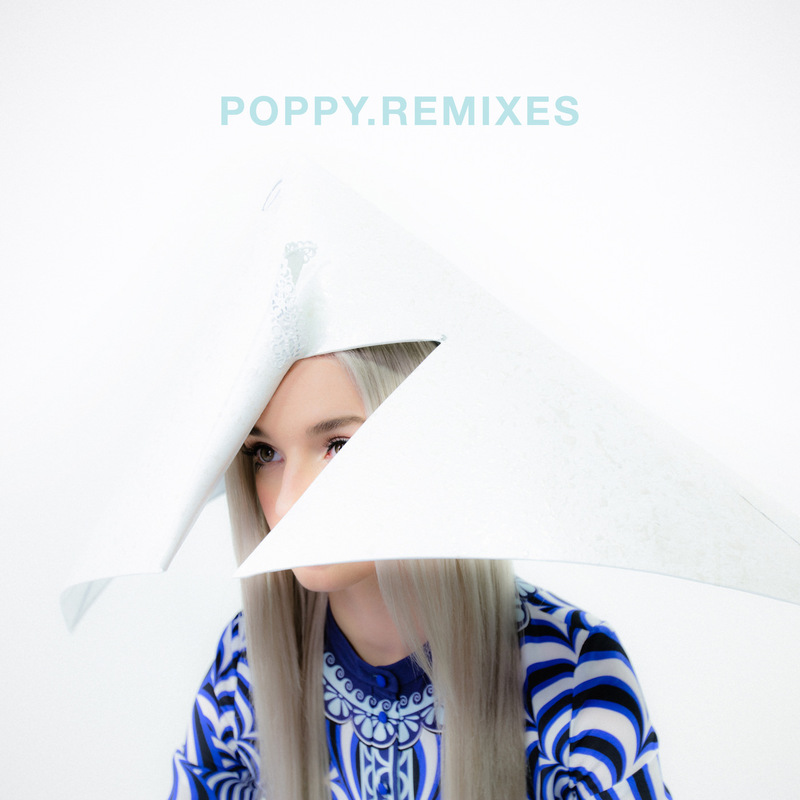 do you have Everybody Wants to Be Poppy? ?